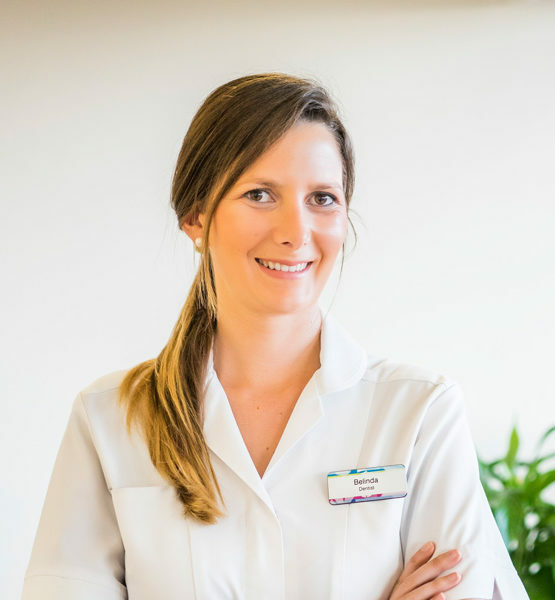 After 5 years in the UK working for the National Health System, a private practice and the Bristol Dental Hospital we are now improving smiles of our English-speaking patients at the Costa del Sol in sunny Spain. Call us at +34 952 93 48 57. 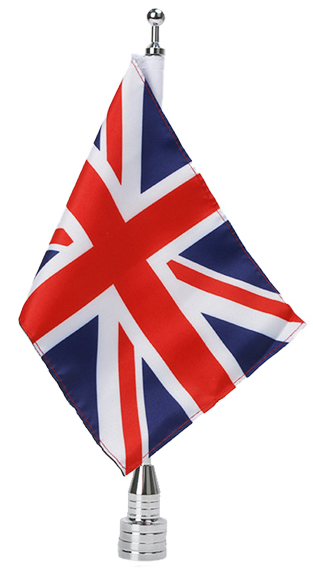 CALL US AT +34 952 93 48 57 OR SEND US AN EMAIL. 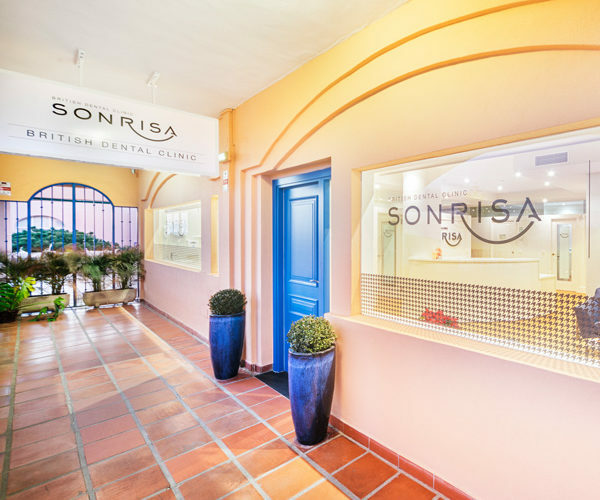 Dr. Belinda Pamos is the lead clinician at Sonrisa British Dental Clinic, she has over 10 years of experience improving smiles, enhancing the lives of her patients. Coming from Fuengirola: Take the A-7 heading south toward Marbella. Then take the exit “Calahonda”. At the roundabout, take the 1st exit toward the Lidl supermarket. Coming from Marbella: Take the A-7 heading north toward Fuengirola. Then take the exit “Calahonda” (McDonald’s). At the first roundabout take the 3rd exit to pass under the bridge, at the second roundabout, take the 1st exit toward the Lidl supermarket. Parking: You can park your car at the Lidl parking or at the parking of CC Campanario on the other side of the building. We are in the second floor of the CC El Campanario right above Banco Sabadell. Welcome!